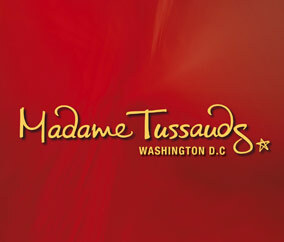 Madame Tussauds Washington is DC's ultimate celebrity experience. Meet all your favorite pop stars, Hollywood legends, sporting heroes, and historical icons. Plus, visit the exclusive Presidents Gallery to come face-to-face with all 44 presidents.